Country Inn | Go Resorting! Resorts of Ontario is pleased to announce that we have another new member joining us – Cobble Beach “Georgian Bay’s Extraordinary Golf Resort Community.” Their golf course has received rave reviews including being recognized by Rolex, Links Magazine, Ontario Golf Magazine etc. Set on the western side of Georgian bay’s stunning blue waters, Cobble Beach offers guests 574 acres of emerald greens of outdoor bliss. A stay at Cobble Beach’s Inn offers 10 fantastic suites, the raved about links style course, year round activities including winter fun such as snowshoeing, cross-country, dog sledding and of course for downhill enthusiasts Blue Mountain is only an hour away. When you aren’t golfing in the summer, take some time to relax at the spa, or do some exploring and head up to Tobermory and experience Bruce Peninsula National Park. (I recently visited the park and The Grotto is a must see in Canada!) Cobble Beach also offers perfect facilities to host your next meeting and a romantic location to have a wedding. 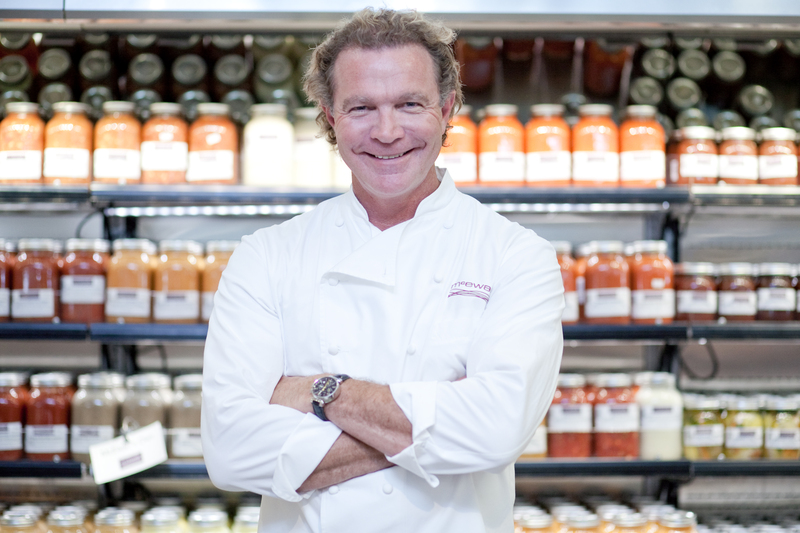 On Friday August 26th, Cobble Beach is pleased to welcome world-class celebrity Chef Mark McEwan. 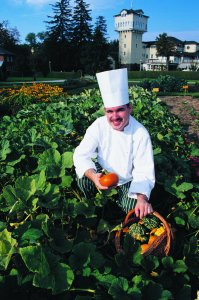 Working with Cobble Beach’s executive Chef Tim Johnston, Chef McEwan looks to craft a menu inspired by his summer cottage favourites. Anyone who wants to enjoy world-class cuisine would not want to miss this. This event starts at 6 p.m. with Chef McEwan doing signings of his newest cook book – Good Food at Home. Following that, there will be a cooking demo and dinner at 7. This is a great chance for you to come out and meet a very talented chef and taste his creations. Tickets are only $99 and can be ordered from Greg Gutowski, Clubhouse manager by calling 1-888-278-8112. 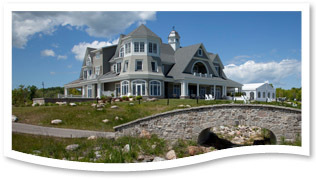 Resorts of Ontario is very pleased to welcome Cobble Beach to our membership. This is a beautiful resort in a stunning location that offers unique experiences for all past, present and future guests. 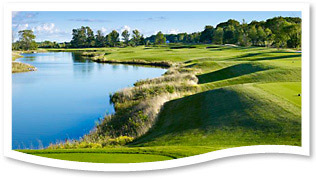 To view a complete listing of all our amazing resorts visit www.resortsofontario.com.